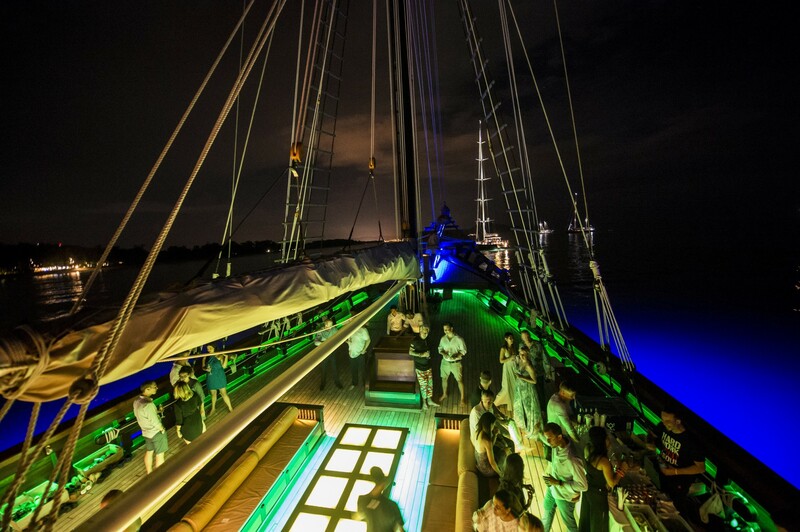 The prestigious, invitation-only sailing yacht regatta accompanied by an entourage of beautiful motor yachts will offer participating guests unprecedented luxury and deluxe services at the hosting SALA Resort Phuket. SALA’s Group Director of Business Development, Mr Nicolas Reschke, and Regional General Manager, Mr Jon Ashenden, reported: “Following our successful partnership last year, we are delighted to support the Asia Superyacht Rendezvous once again this year to create a memorable experience for all the attending superyacht owners, captains, crew and VIP guests”. Asia Superyacht Rendezvous Cup Organiser, Gordon Fernandes, noted, “As always, the ASR Cup is a fantastic chance to either market your boat with international media covering the event, or just to have some fun with friends old and new on the beautiful Phuket coastline. Yachts will be given valuable exposure, while owners privacy will be respected at all times. We look forward to welcoming all to the largest on-water gathering of superyachts in Asia”.